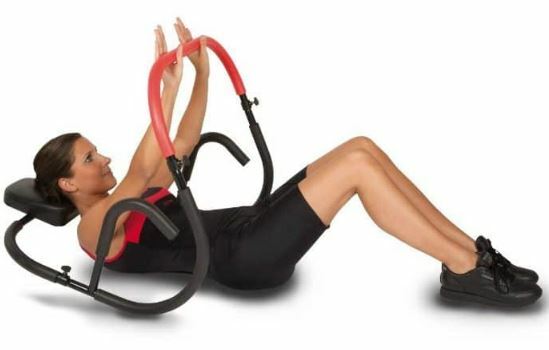 Contrary to popular opinion, abdominal exercise equipment is not limited to the devices we see on infomercials like the Ab Rocker, Ab Roller and Ab Lounge. 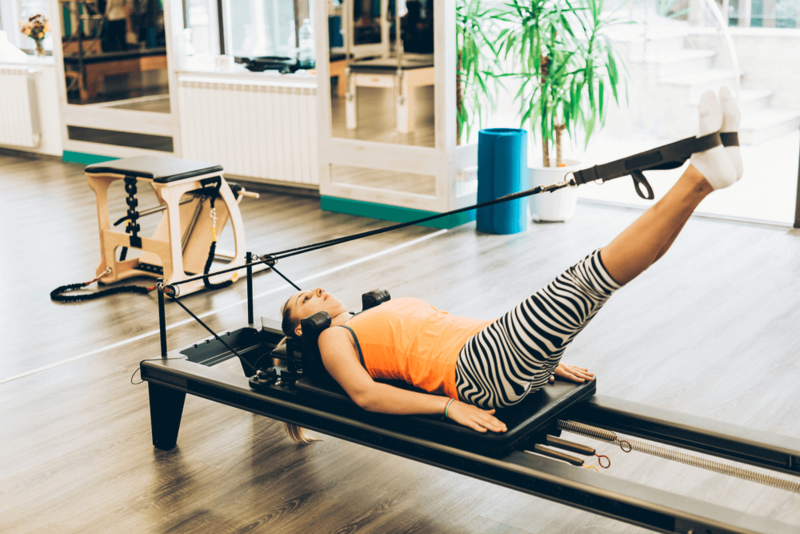 Of course, these devices are designed to assist the individual in exercising for the purpose of attaining six-pack abs but there are other pieces of equipment that are equally, if not more, effective but certainly more affordable. Keep in mind that, ultimately, it is not the equipment that matters the most but the individual using it. Let’s start with the floor. Yes, you can perform ab exercises on it although you may also want to place a yoga mat on it. In this way, your clothes can stay clean, not to mention that your back will be protected from the hardness of the floor. Plus, you have the benefit of portability with this kind of abdominal exercise equipment – just fold or roll up. On a yoga mat, you can perform exercises like bicycles, vertical leg crunches and long arm crunches. Your focus is on proper technique and form as there are no mechanical gears to help in performing the exercises. Then there are the medicine balls, which are weighted balls that come in various sizes. Most of the exercises performed on it target the oblique abdominal muscles, which are located on the sides of the stomach. You can perform a wide variety of exercises on a medicine ball including Russian twists and crunches with toe touch. The ball is held in the hands to provide more resistance to the movement. The oversized counterpart of the medicine ball is the stability or exercise ball, which was not originally intended to be the most popular abdominal exercise equipment. It was actually part of the rehabilitation efforts in physical therapy clinics. On an oversized exercise ball, you get more benefit because the abs does all of the work involved in the movement, unlike on the floor when the feet do some of the work. Thus, you get more core abdominal workout than is possible on the floor. Just make sure that you are balanced on the stability ball lest you find your buttocks kissing the floor with a resounding smack. Again, crunches and twists can be done on it. Dumbbells are also abs exercise equipment, which adds another dimension to the movement – weight and resistance. 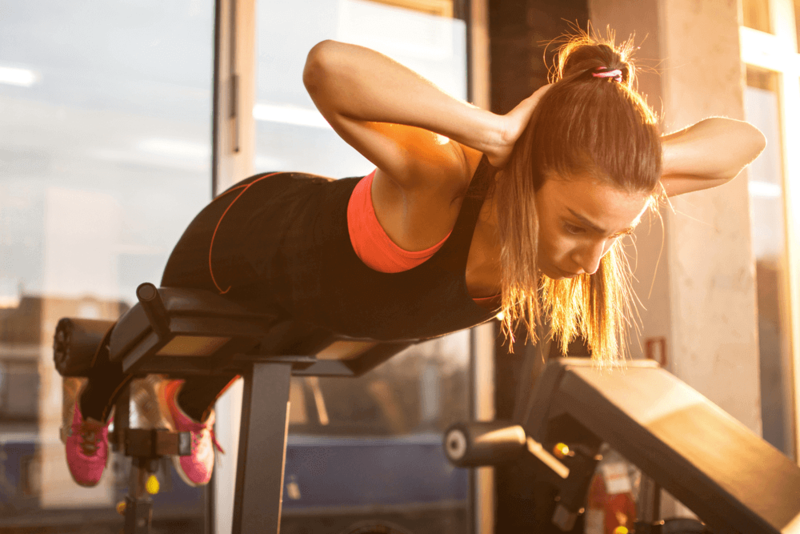 You can perform oblique twists, sit-ups and crunches using dumbbells, not to mention that these are also standard equipment for dumbbell presses, squats and shoulder presses. After all, you also want toned shoulders and arms, not just toned abs. Of course, you also have the exercise equipment like the Ab Roller, Ab Lounge and Ad Rocker. Basically, these devices work by assisting the individual in maintaining proper form while doing the ab exercises. Your commitment to using the device as well as in following the recommended diet and exercise plan is the determining factor in its success. Indeed, the abdominal exercise equipment need not be expensive to be effective. You can find affordable equipment that will do the job just as well as the sophisticated home gyms. The most important thing is to actually perform the exercises on a regular basis, eat the right kind of foods and lead a healthy lifestyle.